Simple, quality compass from Silva of Sweden. Always useful to carry one, just to keep yourself orientated while you are out enjoying yourself in this great landscape of ours! This is the new model with upgraded graphics, simple quality compass. 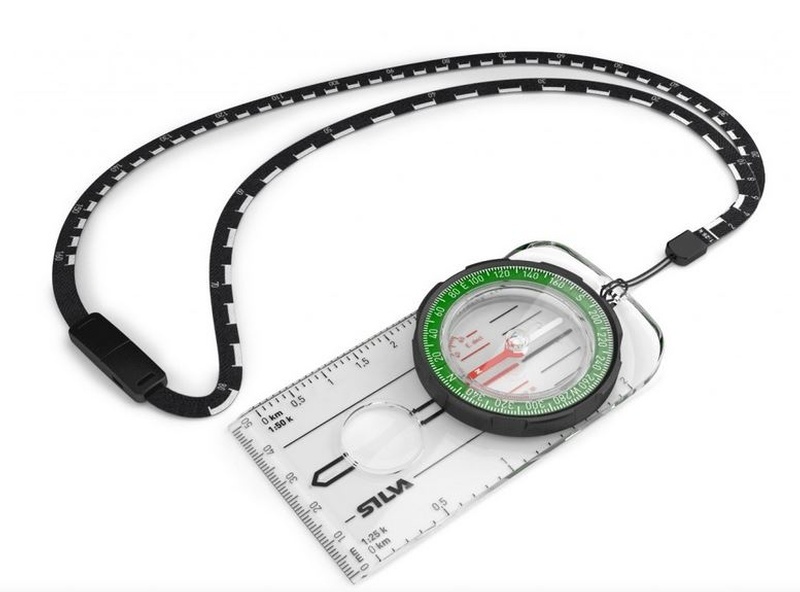 The lanyard is soft and bendable and easy to place directly on to your route on the map. The new graphics contain a more distinct arrow (Ranger) and also a more contemporary font. The colors change to green and black to harmonize with the other outdoor assortment. If you are looking for a basic but yet functional compass for your outdoor adventure, Ranger should be your choice. Thanks to the magnifier you can make sure to see every detail on the map. Purchase through PayPal by using the "Add To Cart" button above or use the form below to order the Silva Ranger Compass . Feel free to contact us if you have any questions about the Silva Ranger Compass .